The suite of 1 room with en suite bathrooms, perfect to comfortably accommodate your guests. A nicely done up room with modern amenities and attached powder room with modern fittings and fixtures for the bride to get ready. 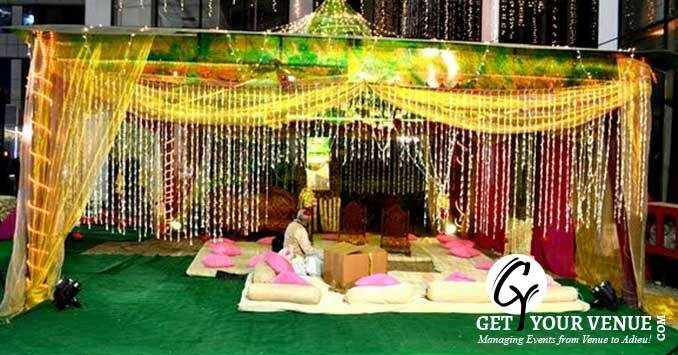 Aesthetically pleasing and opulent décor options available to give an elegant look to your wedding decorations. Getting married? Looking for an ideal venue? Don’t worry, your search for the perfect place to exchange marital vows comes to an end at Milan Vatika. 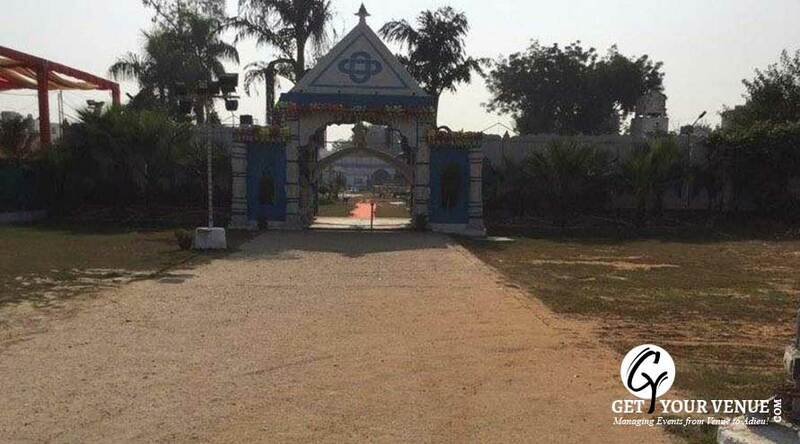 Sprawling verdant lawns, high-end facilities and amenities, and warm welcome are just a few of the benefits offered by this venue in Gurgaon. 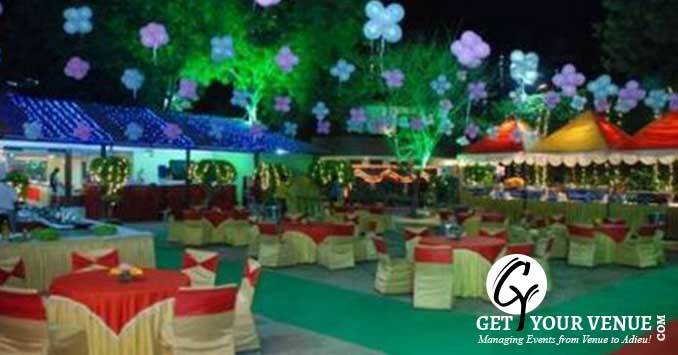 The vast expanse of verdant lawns adds subtle charm to your wedding venue. It ensures your esteemed guests having enough room to meet and greet without bumping into each other. Lovely lighting effect and floral décor make the space more elegant.